This new full size taclight is an extreme performer. 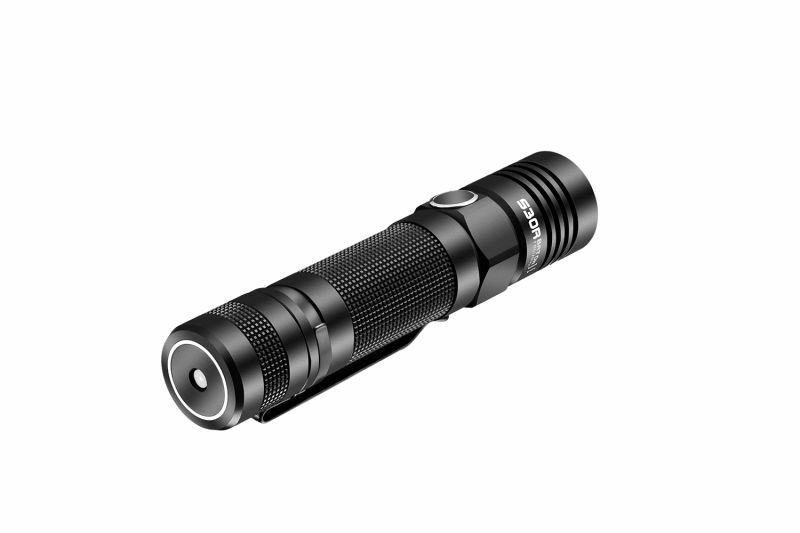 Design of the S20 supplied with 18650 battery gives an output of 1 up to 1020 lumens. USB desktop charger is included. 1.Fast and easy charging. The light features a micro USB charging dock That includes an additional USB input to charge other devices. 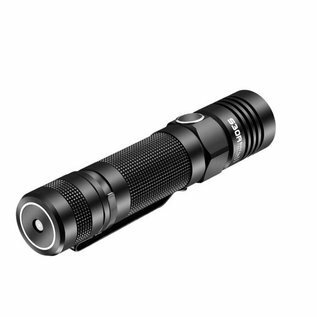 2.The light is powerful and small with a maximum light output up to 1020 lumens. 3.The flashlight includes 1 x 18650 3600mAh. This is the highest capacity 18650 available. 10.Featuring a wide range of current circuit. The light can be powered by 2 x CR123A (Can not be charged). 12.Can be powered by two non-rechargeable CR123A lithium batteries as a last resort in an emergency.